Tara and Toby tied the knot this past Sunday, and it was b e a u t i f u l. It was an honor to be there as photographers and see these two as they entered into a sacred covenant. 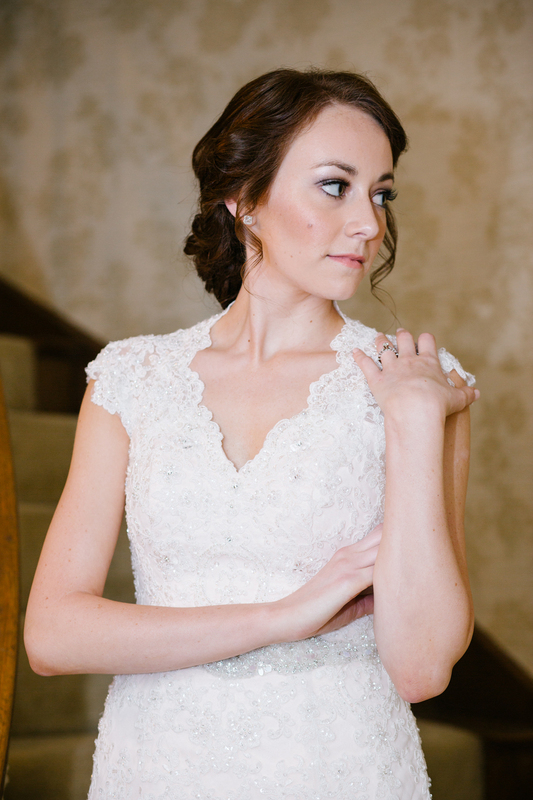 We can't wait to show you more from their beautiful blush + pink Spring wedding, BUT before we do that - check out Tara's bridal portraits we took weeks before. Yesterday I had the wonderful opportunity to capture a sweet friend's wedding. Meaghan and I met up in Denton while attending the same church and soon started leading in student ministry together. She is such a beautiful soul, filled with so much life. And oh yea, and she's an amazing musician. (This girl sang her husband a song she wrote at their reception yesterday - and it was awesome!) 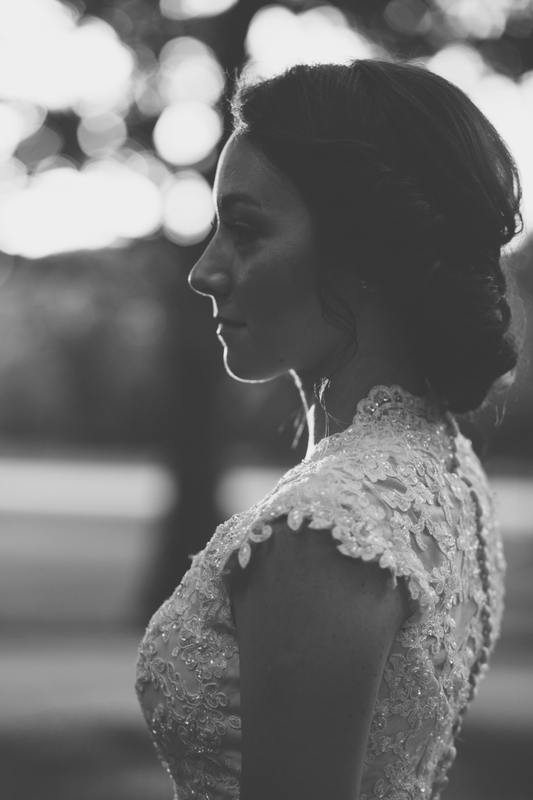 Here are just a few of my favorites from her bridal session. Be on the lookout for more from their wonderful magical Little D Wedding! 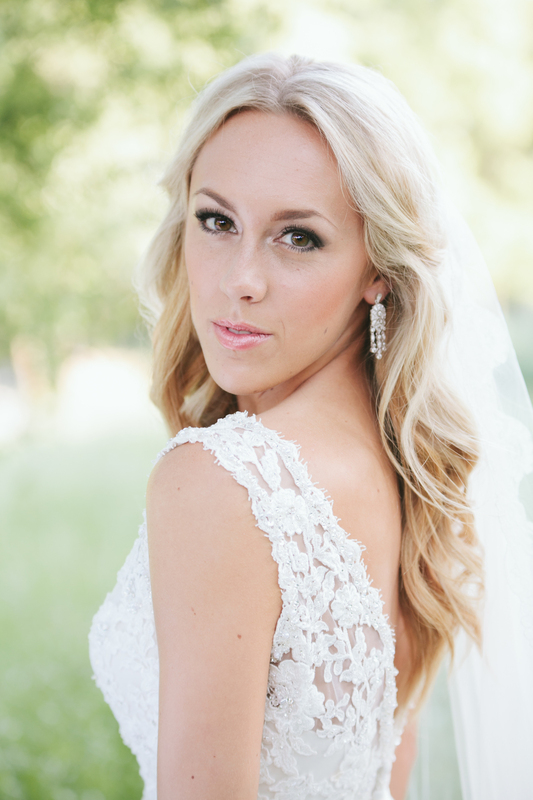 Check out a few of our favorites of this stunning bride! She tied the knot last weekend and it was beyond perfect. We have been waiting for weeks to share these with you & now we can! 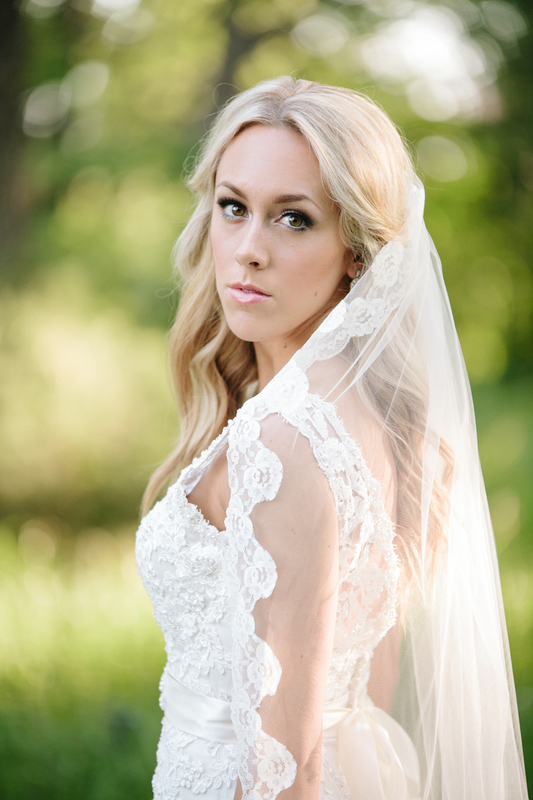 There is so much to say about this beautiful bride. We had the privilege to meet Kathryn and her beau Andrew at a Starbucks in the DFW area. It was one of those meetings where we all just seemed to click, maybe it was their chill and sweet attitudes, maybe it was their mutual love for all things Apple - I'm not sure, but it was great! 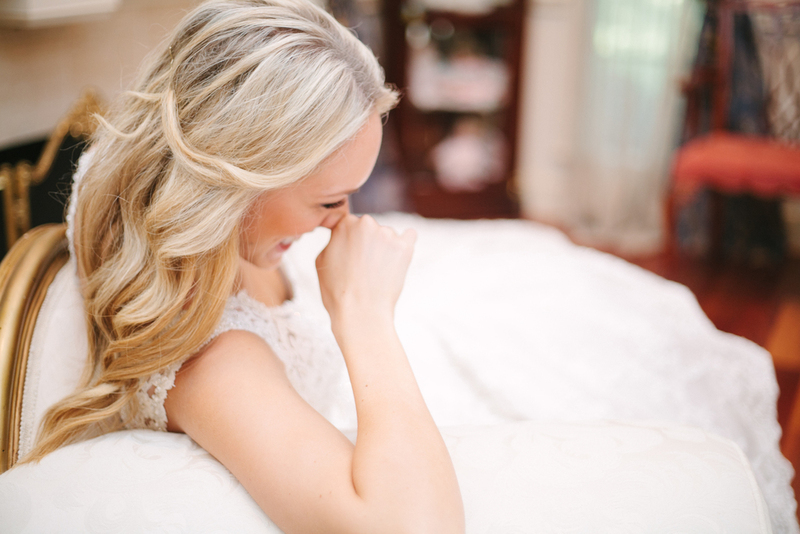 We got to shoot their beautiful wedding last night and now get to share some of her bridal shots with you! It was a beautiful day spent yesterday - there was SO much love and excitement between the wedding party and the families - it was contagious. 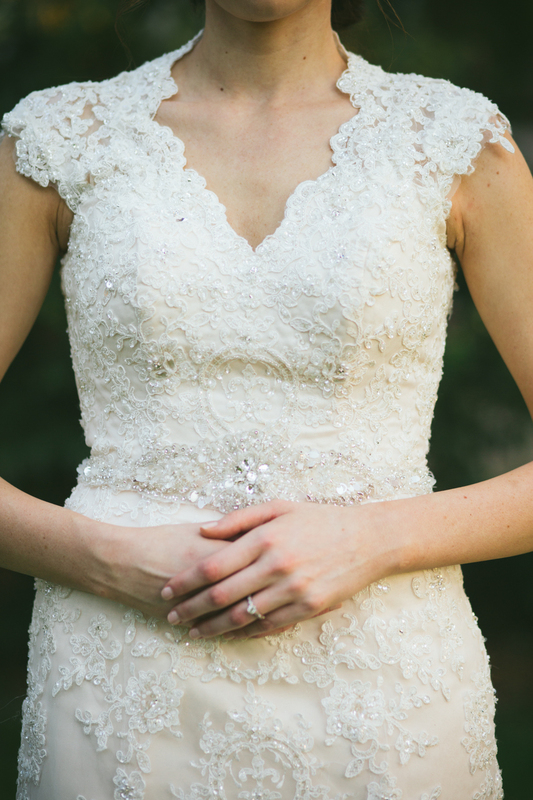 We can't wait to share some pictures with you, but in the mean time - sneak a peak at this beautiful bride!